« Do Wine Experts Taste Differently Than You (And Does It Matter)? 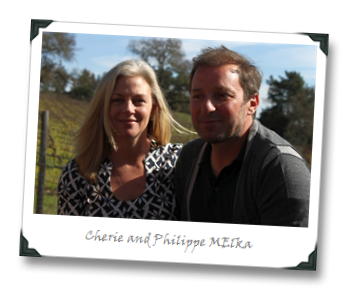 It’s not a stretch to say that Philippe Melka is, right now, the hottest winemaker in all of the Napa Valley (hottest as in “most in-demand,” and not as in “most hunky,” though admittedly I’d be a pretty poor judge of the latter). He’s got a 100-point Wine Advocate review under his belt with Dana Estates (no denying the power of that, no matter what your take on wine scores might be), and is now riding high on Dana’s stunning 2012 Premiere Napa Valley auction lot, which took the top-grossing slot at $70K. 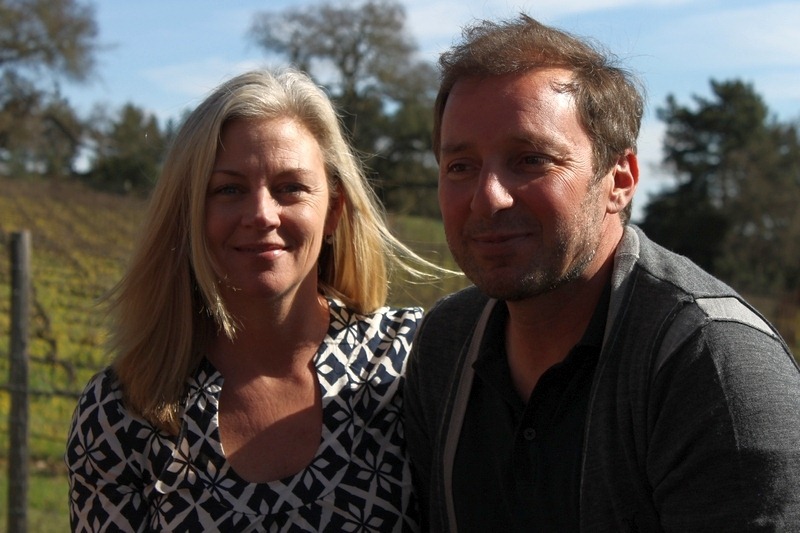 So it’s interesting, in retrospect, that he was… let’s just say cautiously optimistic about Californian winemaking potential when coming to Napa from France with Dominus in the early 1990s. Being skeptical is part of the French culture, of course; and being skeptical about Napa wine is probably even more understandable when you’ve cut your winemaking teeth at Bordeaux stalwarts Haut Brion and Pomerol darling Chateau Petrus. For starters, the Melkas offer a sort-of second wine: CJ, a Napa Valley Cab named after their two (or course!) children. Their 2008 CJ is big on the anise and dried herbs, and bright on the red and black plums, but offers a lot of structure and aging potential for its $50-ish price tag. It has some bite to it, and I got the feeling that Philippe doesn’t really have a wine-for-now bone in his winemaking body, because things got progressively more structured and complex from there. 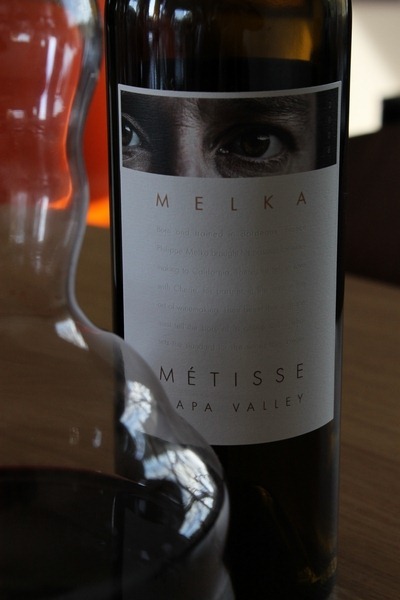 The 2008 Melka Métisse Jumping Goat Vineyard (Napa Valley, around $155), is velvety, big, dense an intense, with even more structure (and hints of florals) than most Napa Cabs typically offer at any price point. A sneak preview of the 2009 (which will be released in May) showed gave even more of a grab-that-Snickers-because-we’re-not-going-anywhere-for-a-long-while look, with a strong, well-articulated structure reminiscent of Tim Mondavi’s (equally pricey) Continuum, and a mineral-driven stoniness that was just awesome. “This was our ‘miracle’ wine” Cherie told me. Only 200 (okay, now the two thing is just getting totally out of hand) cases of this were made, though taking with the Melkas it seems hardly possible that any cases were made at all. Spring frosts hit their inappropriately-named Knights Valley vineyard (the vines are actually at fairly high elevation at 2500 feet) hard in 2008, making for very low yields and having the Melkas convinced for some time that they were going to be calling the insurance company rather than picking any fruit. Roughly half Merlot and Cabernet Franc, it’s a dark, focused, chocolaty wine. It takes a few minutes before its true complexity shows up – black tea, olives, even some flowers. It’s muscular but slightly feminine and very, very young; like an Olympic swimmer in training who you can tell just by watching has the raw-talent goods but won’t hit her prime for several more years. Another Merlot and Cab Franc blend, though this time the preponderance is Merlot, as you’d expect from its AOC designation (yes, you’re reading that correctly, Philippe does make a St. Emilion Grand Cru – and its release date was Bastille Day, which is either clever or gimmicky, your choice probably depending on your cynicism level when you read this). The first thing to tell you about this wine is that I was astonished that it saw 20 months of 75% new French oak; it hardly comes off as oaky, and in fact comes off as quite pretty. Soft, with roses, cloves, spicy chocolate, dark cherry fruit; but there’s structure (duh) and heft and earth and graphite and stones there, too. And the aromatic groups of “pretty” and “gritty” act like opposing forces in this wine, alternating in focus and brilliance as the wine develops in the glass, sort of like Cataclysmic Variable Binary Stars (look it up!). The result is a study in contrasts and a tension that is intriguing, but graceful – think ballet dancers going for a difficult, dangerous move on stage. Will it end well? Or are we in for compound fractures and expensive hospital stays for all involved? The answer is probably “well,” but that doesn’t make the anticipation any less fun. 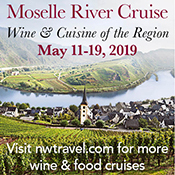 Great wines, great people; what more can a wine nerd ask for? A little pricey, even with the pedigree; but this is the way of things in Napa (and Grand Cru, crazy!). A Fenchy making high end Napa Cab…. We LOVE it… Maybe we can make a trade with them sometime for a little high end French Champagne?! I'm not a fan of the eyes on the label. I feel like he's watching me.